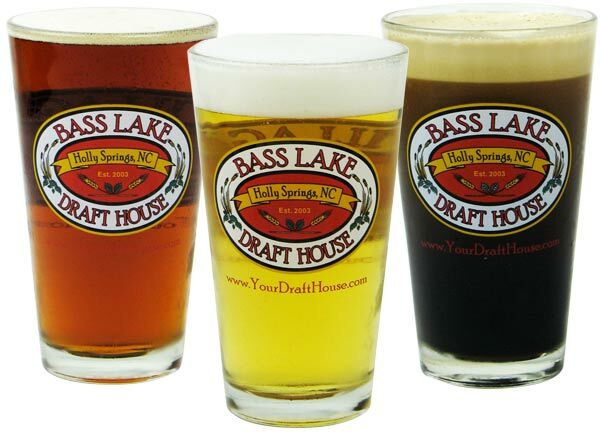 Thanks for joining the Bass Lake Draft House Get Drafted program. 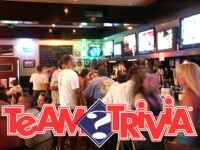 Each month you are automatically entered into our drawing to win a dinner for 4 ($50 gift certificate). Click on the link contained in the email to start receiving our communications. Thank You from Everyone at the Bass Lake Draft House!